Poetry Slam, Inc. promotes national slam championship competitions in three formats to serve different elements of the slam community. PSI handles registrations for the teams and directs the overall tournament while the slam teams in NPS host cities arrange the performance venues and staff for the competitions. Each of the following events is the centerpiece of international gatherings staged in different cities once each year. The National Poetry Slam (NPS) is a competition between teams of four to five poets which tend to represent specific hosts, venues or cities. The multi-day tournament works by holding elimination slams to elevate the winners to higher and higher levels until the top teams emerge to meet for a final competition at which the year’s champion slam team is crowned. The Individual World Poetry Slam (iWPS) is a competition among individual poets, not teams. There are two days of preliminary rounds during which poets compete with one, two, three and four minute poems. The top twelve poets then compete in a final bout with three-minute poems. The Women of the World Poetry Slam (WOWps) is a competition among only individual women poets and those that identify as women. 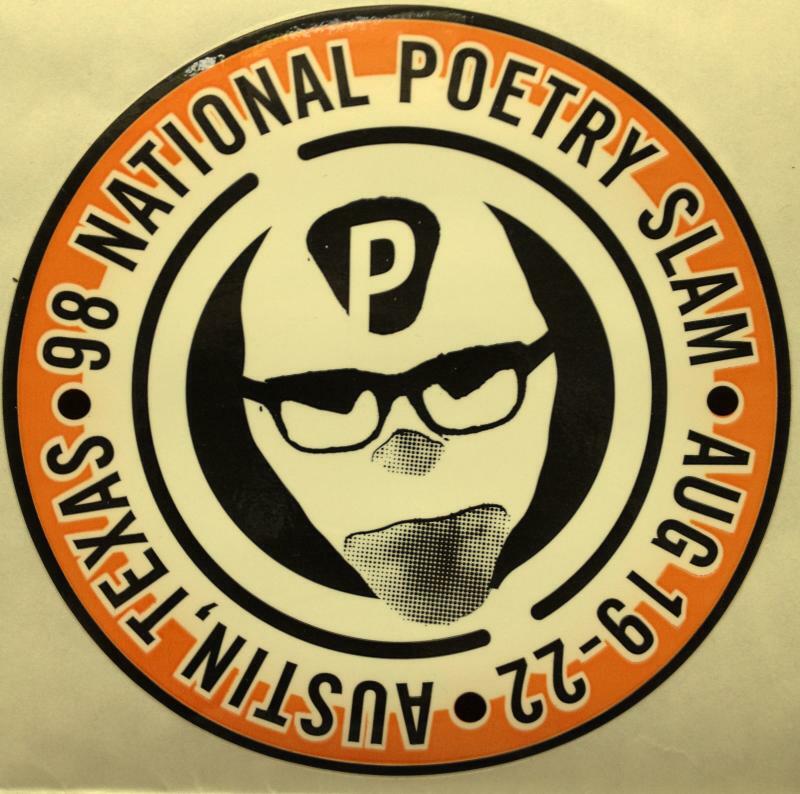 Just as with the iWPS, there are two days of preliminary rounds during which poets compete with one, two, three and four minute poems. The top twelve poets then compete in a final bout with three-minute poems.